The MULTIPOLE family of software is used for the simulation and design of whole columns containing multipole lenses and deflectors. Upgrade modules provide optimisation and tolerancing functionality. MULTIPOLE simulates the optical properties and aberrations of systems containing combinations of round lenses, multipole lenses and deflectors for aberrations up to 3rd-order. 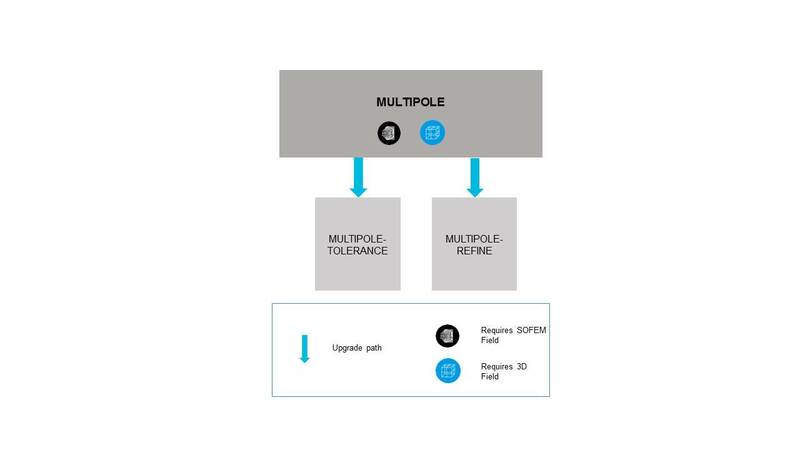 The MULTIPOLE-REFINE module takes the initial design of the column, and interactively refines it to optimise the performance. An electron beam column contains many design parameters that can be varied and there are numerous aberrations which each depend on the variable parameters. MULTIPOLE-REFINE allows the user to choose which design parameter to vary and which aberration to target. The program then runs several optimisation cycles and generally yields designs with better properties than those obtained through trial and error. Real columns suffer from asymmetry errors caused by small mechanical imperfections during construction and alignment. 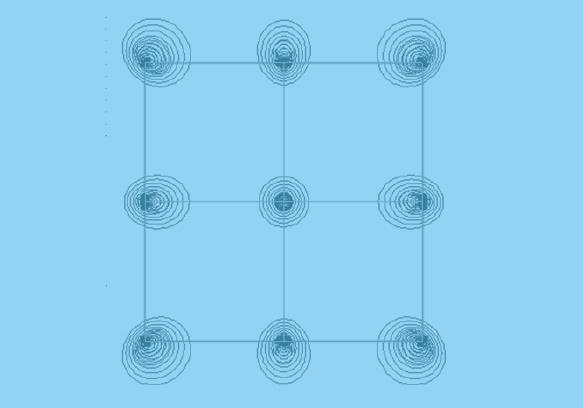 Using the MULTIPOLE-TOLERANCE software the user can compute the perturbation fields and aberrations due to tilts, misalignments and ellipticities in the electrodes, to ensure that the system will perform in accordance with its design specifications.